SOLD! Sold. Sold. Sold. 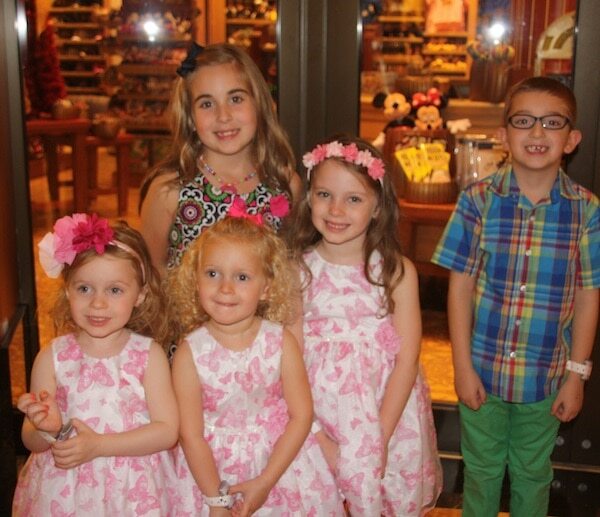 I wasn’t sure how my family would do on a 5 day cruise. But guess what? IT ROCKED. And not only did it rock – it DISNEY ROCKED. I mean, there were moments during this family trip that I had to REMIND myself that I was on a boat. It was an unbelievable trip! 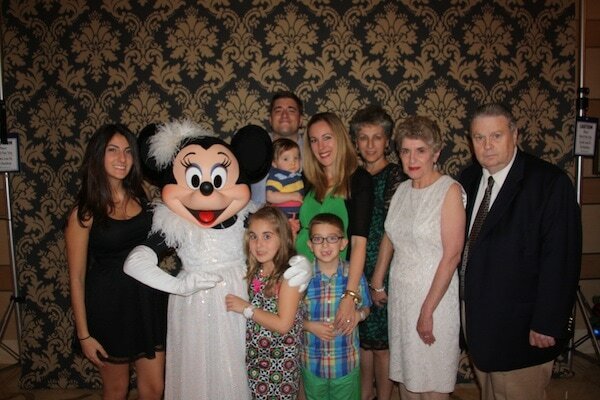 The Disney Dream was an absolute dream come true. We booked this vacation a long time ago – when I was still pregnant with little Caleb. I wanted to go on a trip to celebrate our last addition while FINALLY going on vacation with our entire family. So, we asked the entire motley crew to come on board. Bill’s parents and my mother and first cousin came along for the ride. 9 in all. We were ready for action. I’m going to get into alllllllll of this. Just not right now. But believe me. 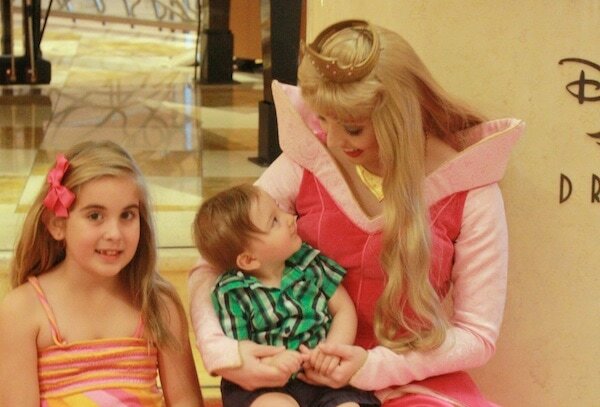 Everything you THOUGHT Disney would put on a cruise ship is there and more. And it’s not all about being on the ship either. There are several opportunities to get off the boat and touch down on land. 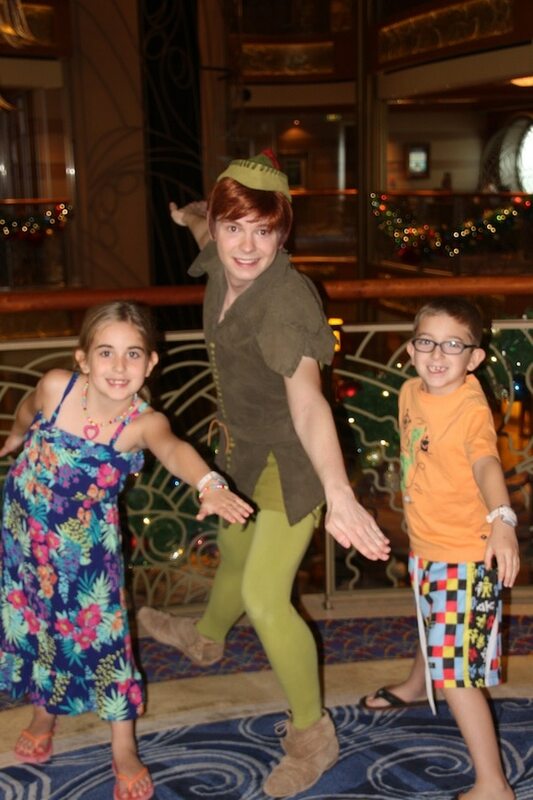 Oh my gosh – I am going to start saving my pennies again because I am like a Disney Cruise addict. I’m ready for MORE! Even my kids were begging to return while we were STILL ON THE BOAT. HA! 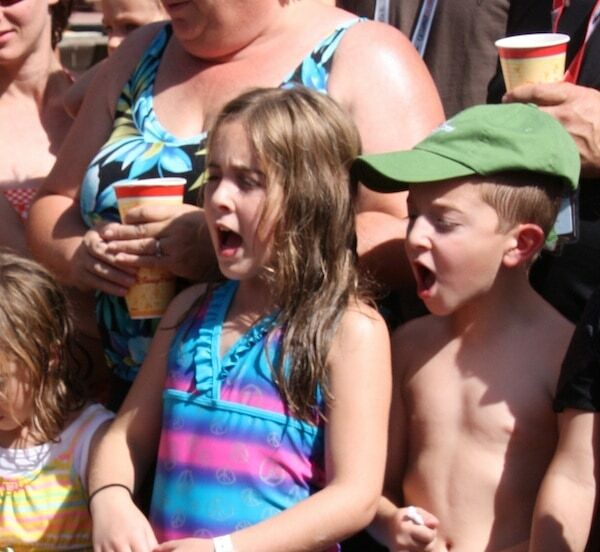 What are my kids screaming about in this pic? I will tell you! Stay tuned for a FULL WRAP UP of this par-tay! 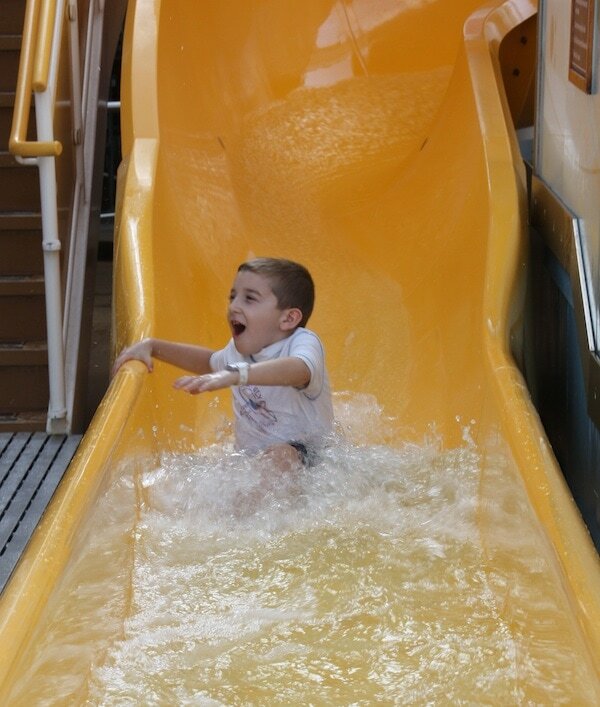 We were lucky enough to have several families that we know from town also hop on board during the same week. So, we occasionally met up for some fun. And then – of course – we snapped a million unforgettable moments. Disney Magic if you will. The moment Caleb fell in love with Aurora. I mean – you can’t beat these memories. We simply had the time of our lives! More to come! So much more to come! 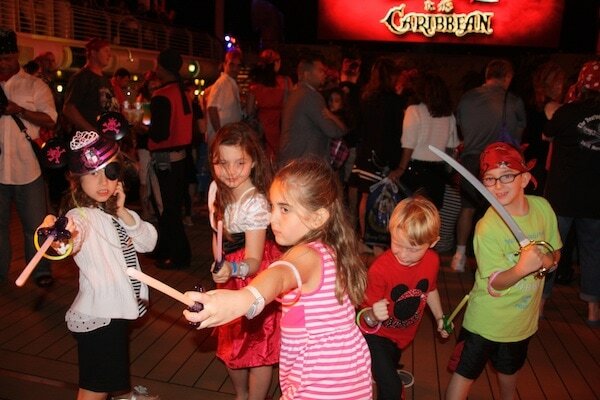 Especially a ton of tips for future Disney cruisers. 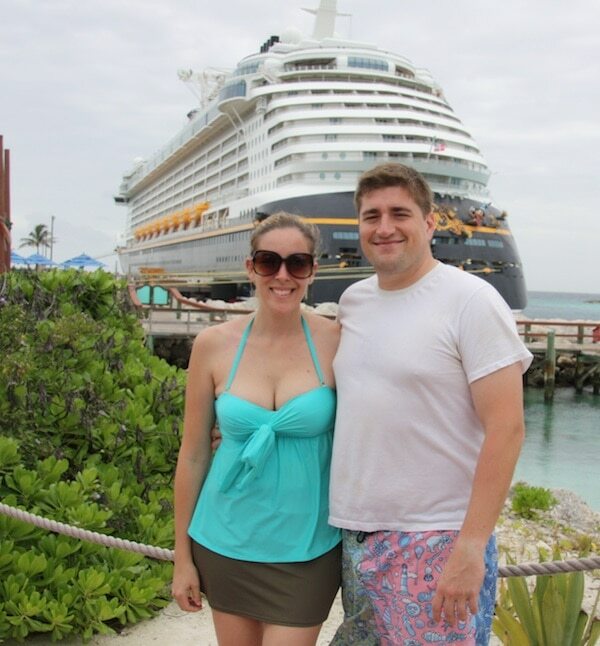 Previous Post: « Limited Posting For The Week: We Are On The Disney Dream! Sounds like you had a really great time. 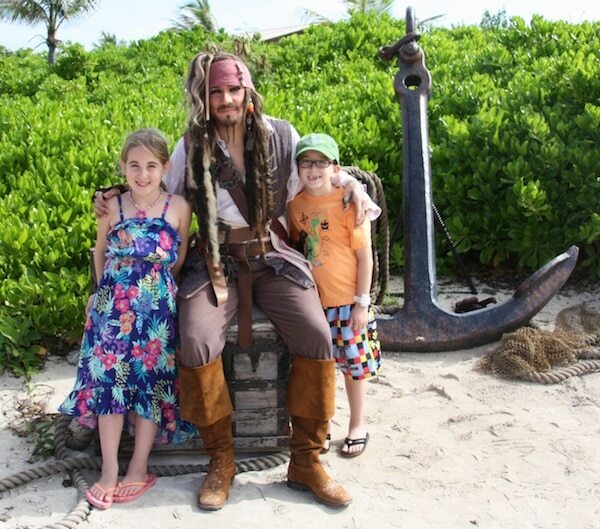 I eventually want to pack up the whole family and try a Disney cruise. This post is seriously making us not want to be on dry land right now. Looks like an amazing trip!